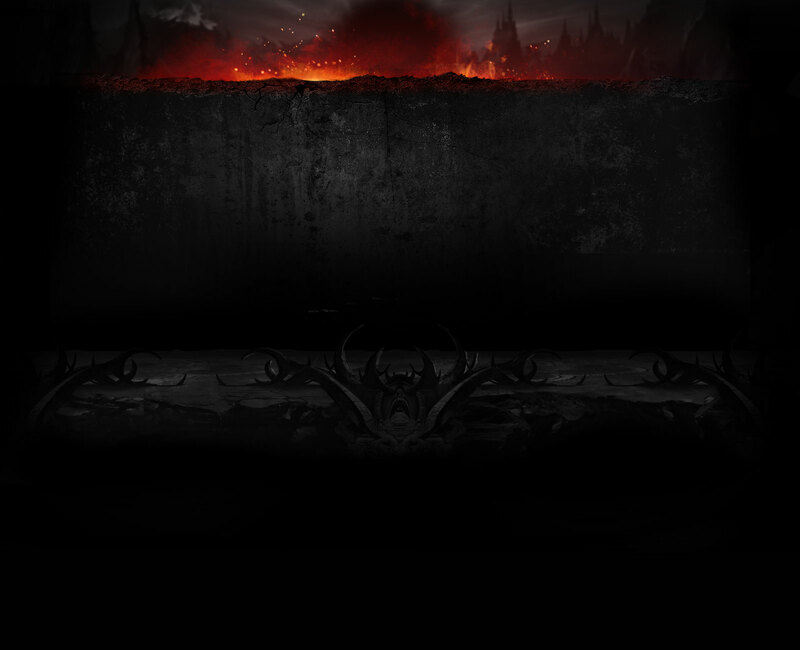 So, Shao Kahn is probably the final character whose gameplay will be revealed. Before that happens, anyone wants to make wild guesses as to how he will play, and then we'll see if those guesses come true? 1) He's going to have an unmasked option, and his face will be a mix of his Malibu comics face and the face of the actor in the second movie. 2) He's going to have a taunt move which probably makes his attacks stronger for a while. 3) He's going to have a fatality where he turns into some dragon-like beast, like in that second movie. 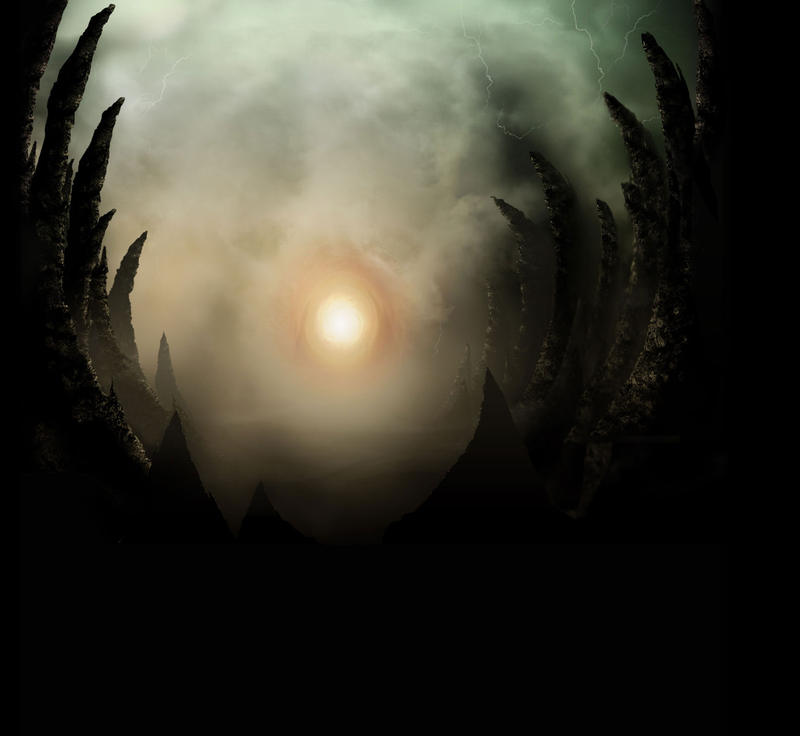 4) His draconic look has nothing to do with Onaga, and that's simply how he looks now. 5) In story mode, he's going to lose to everyone? Alone is where to find me. 25-29 characters is not enough for a base roster. Not for an 11th game in a series that has accumulated over 70 playable characters over the years. It should have been 35, at least. There's many fan favorites and long-absent characters that could have been included. I doubt very much that NRS will borrow anything from the 2nd MK movie. It was a disaster and very few people remember it fondly. I also doubt very much that anyone other than Liu Kang will beat him. Kotal may put up a decent fight - and I think he should - but he'll ultimately succumb to Shao Kahn's immense power. Shao is just too important a character to put others over. @Shoah_Kahn I appreciate everything in your post except that idea he shouldn't jump. It'd be awkward. And yet, I still feel his face and his dragon shapeshift will be inspired from that crappy movie. I dunno. Ever since I saw Shao Kahn's redesign, my thought was "they wouldn't bother suddenly giving him reptilian features if he does't turn into a dragon". He will have the Kollecter collect taxes on his behalf. He will lose to Raiden in story mode. He will have a unmasked option that will look like Brian Thompson. He will lose to Kotal kahn in story mode. He will have nasty toenails. He will lose to Liu kang in story. I don't see it fitting within the Meta of the game we've seen so far. It wouldn't be as good of an advancing move as the shoulder charge and not nearly as good an anti-air as some new move such as a high hammer swing. I could be wrong but i just don't see it happening. If it is in, i'd bet it won't be too special of a special. Think he'll have some armored chargeable move as a kustom or variation. He'll be a scrub killer type of character regardless of tier. Will be among the top characters in +frames on block and pushback. He won't be involved in the story as people think he is, his portion will be small. Likely relegated to just one section of one chapter. His look is just an updated look, and has nothing to do with that Onaga nonsense. That old arc is forever dead. I am looking forward to Shao Kahn. I want him to be an upclose powerhouse that can space with zoning options like his previous appearances. His shoulder bash will be plus on block but high. I really hope they dont make like Darkseid - Zoning/mix ups. I will only try play Kang and the real Kahn for the beginning of this game - I hope they cover bad match ups for each other. All I know is that Kotal is better. - He's going to feature his hammer AND spear into his moveset. (IIRC it was leaked that the spear was one of the kustomizables). - Taunts are going to be base moveset to buff himself. Customs might add to the buffs. - Contrary to what everyone thinks, he won't lose to everyone in story mode. 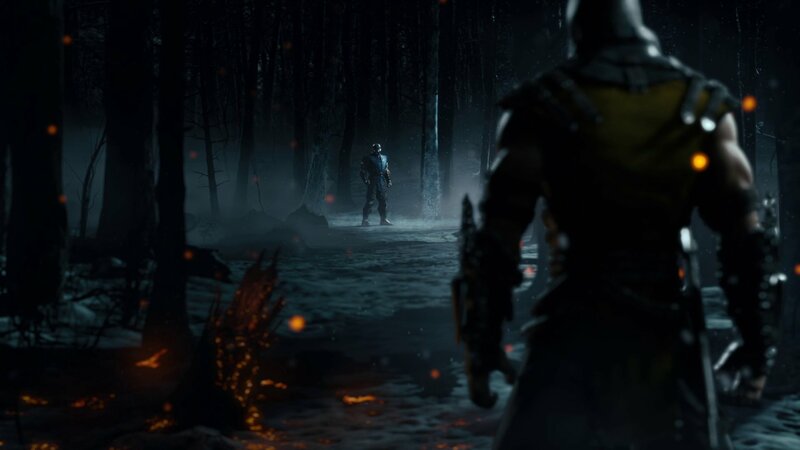 We know he destroys Kotal Kahn (that said, that fight is probably not a playable one). I can see him having hammer swing and foot stomp air attacks without looking like ninja-flipping. Sad story. You got a smoke? He will be awesome ! He'll have his hammer throw move from MK9, which will cause a lot of grief online, but otherwise be useless. Armour, my man. The panacea for all that ails those who refuse to jump: a - r - m - o - u - r -- ARMOUR! Overhead hammer attack that has a KB is the opponent is blocking. A man with too many names. I've been saying it everywhere, but his Taunt should be a flash parry. His taunt should be just what it is...a taunt. He will probably be slow, unsafe, bad normals but will have some of the best specials in the game. What i really want is for him to have good footsies, good buttons and some mix ups. 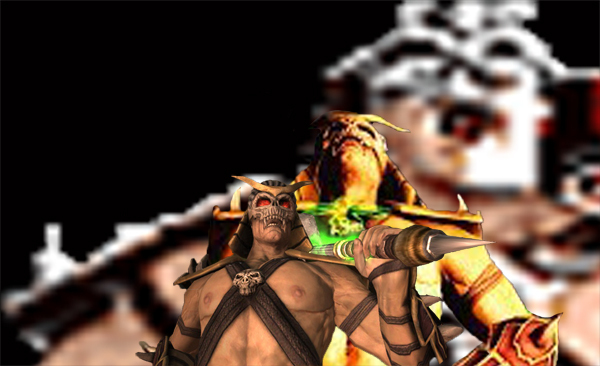 Some people are saying Shao Kahn will defeat Kotal Kahn in story mode, and yet somehow I feel the opposite will happen. One of those wtf moments like when Sindel killed half the roster. One variation has to be nothing but taunts and unblockable shoulder charges that take 1/4 of your health . Safer prediction he's a good mid-range footsie character like everyone else.